The fifth annual Timothy Corsellis Prize for poetry and essays is now closed for entries. Thanks to all our entrants and read the winning poems on the side of this page. 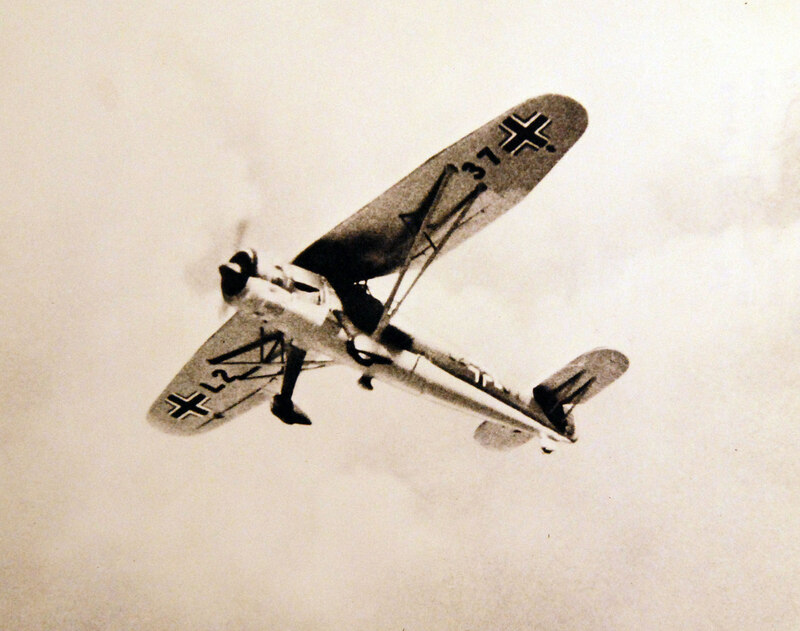 80-G-15099 Aircraft German WWII. German observation plane Henschel, HS-126. Official U.S. Navy Photograph, now in the collections of the National Archives. The Timothy Corsellis Poetry Prize asks you to respond to the life and/or work of a small selection of Second World War poets, including Keith Douglas, Sidney Keyes, Alun Lewis, John Jarmain, Henry Reed, Anna Akhmatova, Gertrud Kolmar and Timothy Corsellis. Following the successes of adding Gertrud Kolmar and Anna Akhmatova in previous years, we are delighted to add Günter Eich to our roster of poets. You can find out more about German poet and soldier Eich, alongside all eight other poets, here. We are also once again running our Young Critics Prize, for short essays of 500-1,500 words exploring which three poets (out of Keith Douglas, Sidney Keyes, Alun Lewis, John Jarmain, Henry Reed, Anna Akhmatova, Gertrud Kolmar, Günter Eich or Timothy Corsellis) are most likely to be read in twenty years’ time, and why. 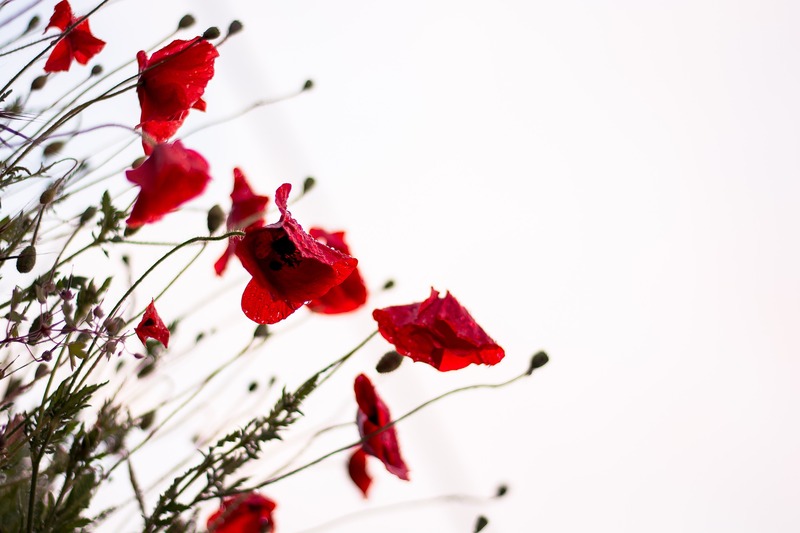 If you’re looking for inspiration, why not read last year’s winning essay, ‘The Second World War Poetry of Alun Lewis, Keith Douglas and Henry Reed: Envisioning the War Poet Anew’ by Yasmin Samrai. The judges for both Prizes are Fran Brearton, MRIA, Professor of Modern Poetry at Queen’s University Belfast, and a recognised authority on 20th century war poetry; Karen Leeder, FRSA, poet and professor of Modern German Literature at New College, Oxford; Llewela Selfridge on behalf of the Imperial War Museum in London; and Judith Palmer, Director of The Poetry Society. 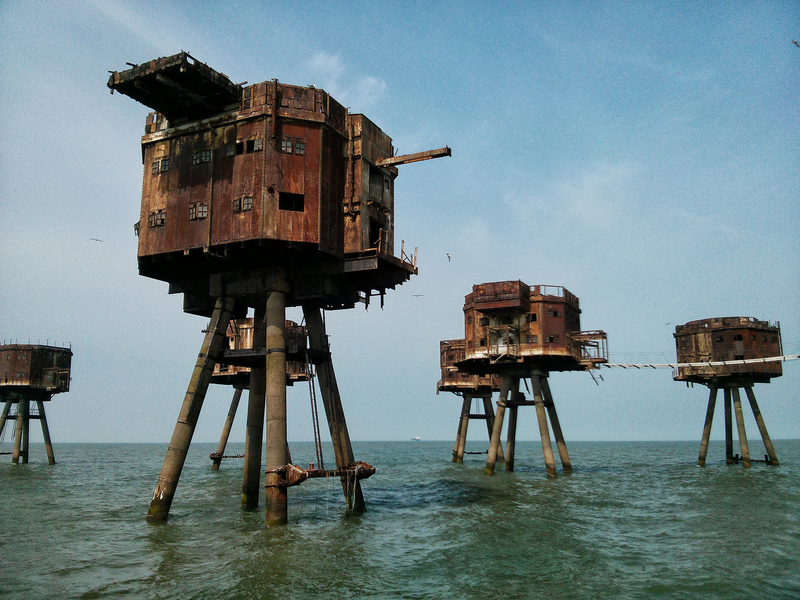 The Thames Forts, part of London’s Second World War anti-aircraft defences. Photo credit: Steve Cadman via flickr. 1. Read this brief article placing Second World War Poetry in the context of the history of war poetry. 2. Read more about the nine WWII poets featured in the Prize, and explore some of their poems. 3. Choose one or more poet/s and write a poem in response to their life and/or poetry. It can be anything about their life or work, whatever inspires you. 4. Send your poem in the body of an email to educationadmin@poetrysociety.org.uk with the subject line ‘Corsellis Poetry Prize 2018’. Remember to include your name, age, gender, the county you live in, if you’re based in the UK, or the country you live in if you’re based outside the UK. 5. Include a short commentary (up to 300 words) explaining the way in which your poem is a response to the life or work of the WWII poet/s. 6. The deadline for entries is Sunday 16 September 2018. For people who love writing about poetry outside the confines of a mark scheme! Last year’s winner, Yasmin Samrai spoke of the pleasure of researching and writing her essay, ‘The Second World War Poetry of Alun Lewis, Keith Douglas and Henry Reed: Envisioning the War Poet Anew’. 2. Read more about the nine WWII poets featured in the Prize. 3. Consider which three poets you think are most likely to be read in twenty years’ time. What is it about their work that will ensure their relevance to future generations? What makes their work long-lastingly powerful? Feel free to discuss individual poems. There are no right or wrong questions or answers, and you can approach the prose piece in any way you choose. 4. Send your essay (500-1,500 words) as a Word document attachment to educationadmin@poetrysociety.org.uk, with the subject line ‘Corsellis Young Critics 2018’. Remember to include your name, age, gender, the county you live in, if you’re based in the UK, or the country you live in if you’re based outside the UK. 5. The deadline for entries is Sunday 16 September 2018. We warmly encourage teachers to send in their students’ entries to both the Poetry Prize and the Young Critics Prize. 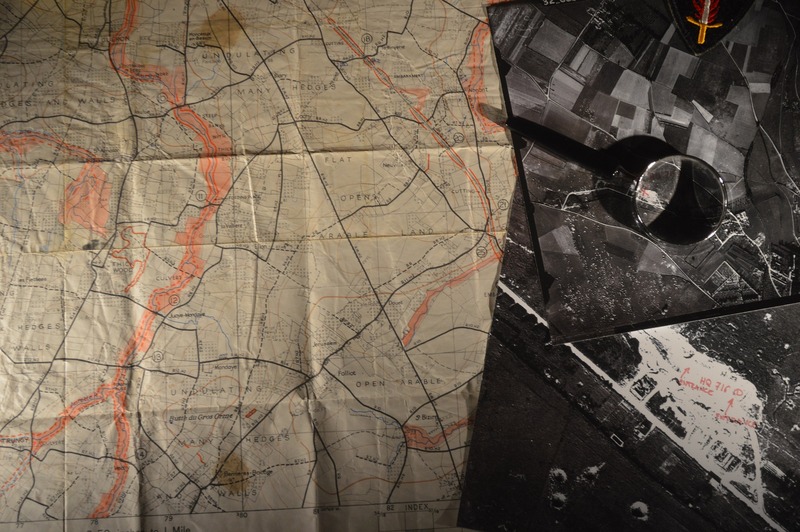 We have a free, downloadable lesson plan to help bring Second World War poetry into your classroom. This discusses one of Timothy Corsellis’ poems in-depth, encouraging students to closely analyse the poem in order to write their own. If you’d like to enter a set of entries from your students – and we would love to receive these! – then simply email the poems and /or essays to educationadmin@poetrysociety.org.uk, or post them to us at Timothy Corsellis Prize 2018, The Poetry Society, 22 Betterton Street, London, WC2H 9BX. Please ensure that each entry is labelled with the student’s name, age, and the name of the school. There will be first, second and third prize winners in each category. First prize winners will receive £100 book tokens; second and third prize winners will win £50 book tokens. All winners will receive poetry books and posters, and publication on Young Poets Network. The first prize poem will be published in The Poetry Society’s quarterly paper Poetry News. The first prize essay will be published on The Poetry Society’s website. The Timothy Corsellis Poetry Prize and Young Critics Prize are open to individuals from all over the world up to the age of 25. Due to new data protection rules, entrants aged 12 or younger on the deadline of Sunday 16 September 2018 will need a parent or guardian to fill out this permission form if you haven’t already. Please send as many poems as you like for the Poetry Prize. Include a short commentary (up to 300 words) explaining the way in which your poem(s) is/are a response to the life or work of the WWII poet/s. Please send one essay per entrant for the Young Critics Prize, between 500 and 1,500 words long (the word count includes quotations). You are very welcome to enter both Prizes – we would love to hear your voice in poetry and prose. The deadline for entries for both prizes is Sunday 16 September 2018. Before entering either prize, you should also ensure you have read through and understood our general terms and conditions of entry. By entering, you give permission for Young Poets Network and The Poetry Society to reproduce your poem in print and online in perpetuity, though copyright remains with you, and to hold your data in a secure manner so we can contact you about the results of this challenge. Young Poets Network would like to thank the Corsellis family for their generosity in establishing this Prize and their continuing support of The Poetry Society. The WWII Poetry From WWII Poet’s, Translates: Iconic Greatness, Bravery, Courage, Endurance, Human Emotion, Harsh Realities Of WWII Through Written Words Of Expression Poetry Through Inspiring WWII Poets. Do references in the footnotes count towards the word limit for the essay? Similarly, does the bibliography count towards the word limit? Thanks for your comment. No, footnotes and the bibliography don’t count. We hope to read your entry soon! Thanks for your message. We hope to announce the winners in the next week. We’ll contact everyone who entered with the results. Best of luck!